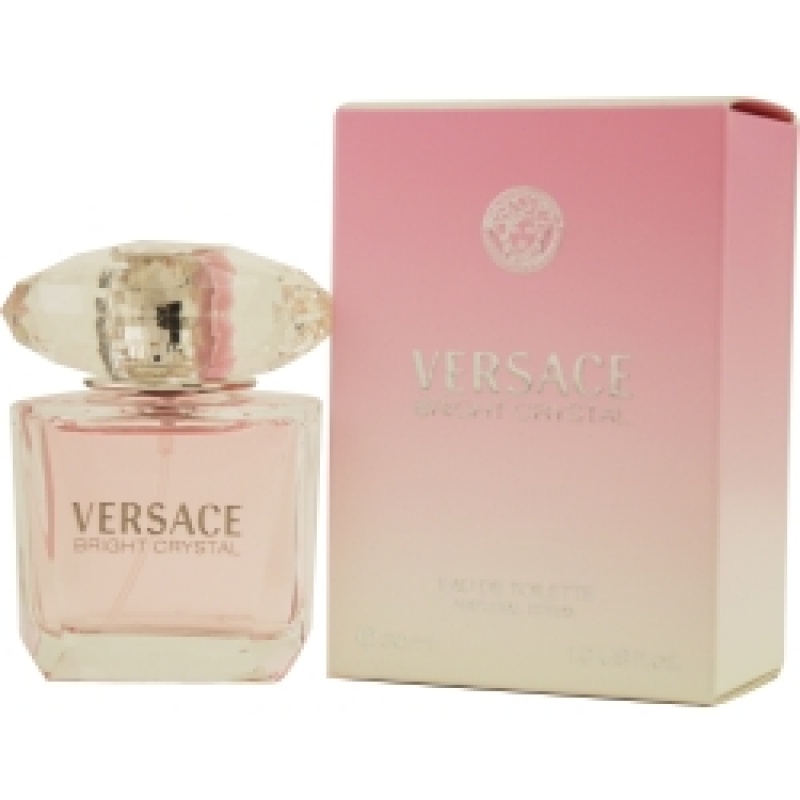 versace bright crystal 3 oz by gianni versace is an alluring fragrance for women from renowned fashion icon gianni versace, versace bright crystal 3 oz is a deeply evocative scent that carefully balances a moderate tone with a variety of floral elements. its attractive bouquet is perfect for all kinds of casual events. first introduced in 2006, versace bright crystal has a delicate and appealing construction that blends notes of magnolia, peony and lotus flowers with plant amber, yuzu and pomegranate. just a splash will leave you smelling wonderful for hours. all products are original, 100% authentic name brands. we do not sell knockoffs or imitations! versace bright crystal 3 oz by gianni versace.